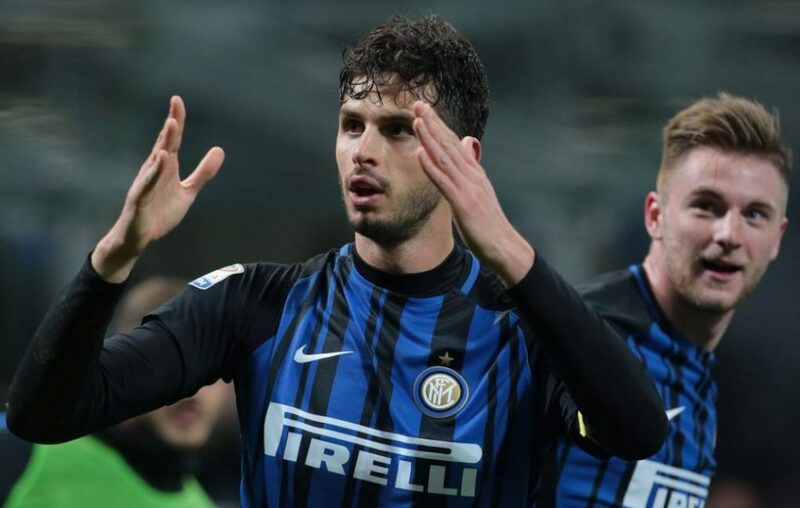 Ranocchia: "Playing For Inter Is Always A Pleasure Whether For An Hour Or A Second"
Andrea Ranocchia shared his thoughts and feelings following Inter’s 6-2 win over Benevento in the Coppa Italia. “It was not easy due to the environment we were playing in but we were good and played the match that we wanted to play and therefore we must be satisfied with ourselves. Playing behind closed doors was strange but we readied ready for this too,” he said in the mixed zone post-match. Today’s saw Ranocchia make his first appearance of the season and he went on to share his delight at playing. Ranocchia, who recently celebrated eight years at the club, has just six months left on his contract but admits to being calm about his situation. He concluded the interview by speaking on Mauro Icardi and Lautaro Martinez, both of whom got on the score sheet at San Siro. “Icardi? He is the captain and he scores a lot and it is normal that we talk about him. He is calm and he is used to hearing things about him.